We partnered with the best Italian door manufacturers that offer high-end entrance architectural solutions that combine the best design and maximum safety in a single product. With guaranteed quality and technological innovation there is a door that fits anybody's need and desire. There are multiple styles to choose from that are offered in various finishes with numerous features including magnetic locks, block board frame and invisible hinges; just to name a few. 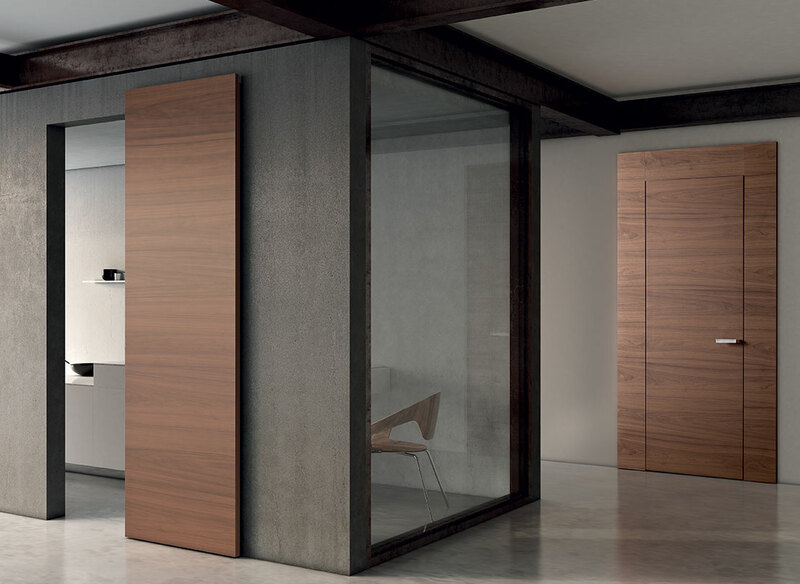 Our Italian partners have been manufacturing door products for decades of the highest quality and are backed by an unique level of personal attention at every step. 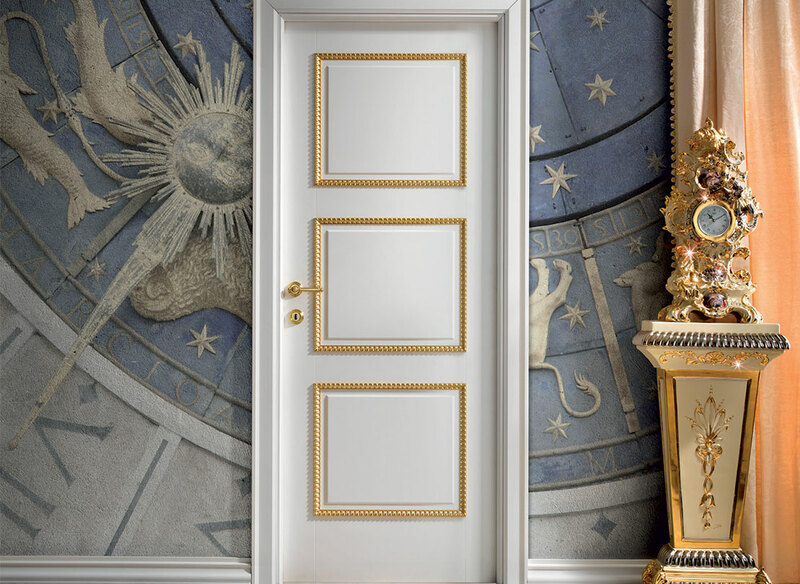 See our collections of interior doors that can help you make a luxury statement in your home. A luxurious front entry door could beatify your home and change the presentation of the entire exterior and even increase efficiency. We have endless possibilities and custom tailored solutions including: security doors assuring at any time the highest standards in terms of break-in resistance, thermal insulation, acoustic insulation, and protection against atmospheric agents. The design variety can run from traditional to contemporary or to classic elegance. Premium grade hardwoods are also available, as well as new modern doors using the latest innovative materials and technology.